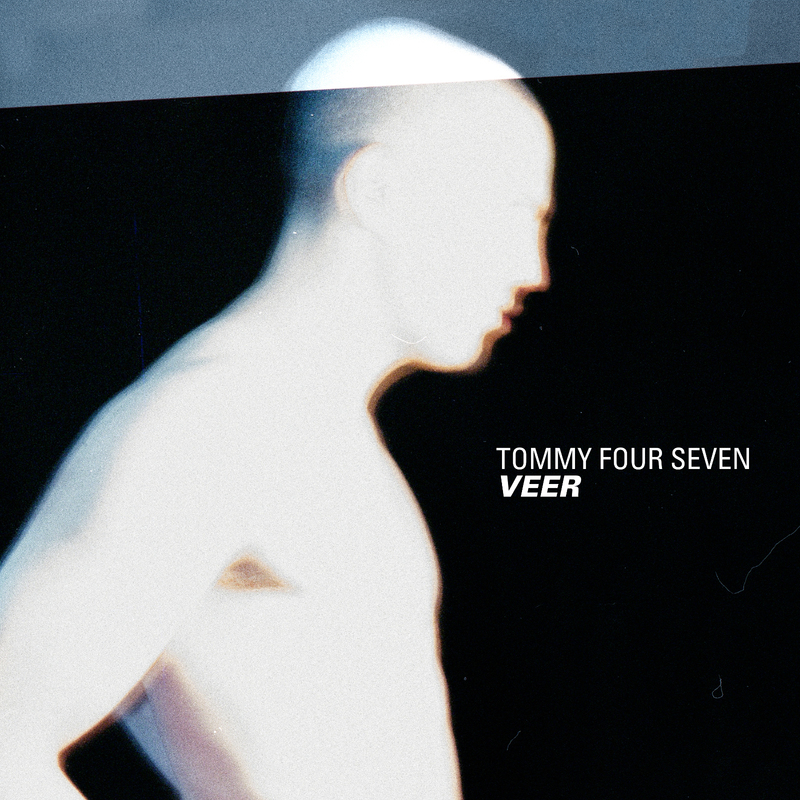 The British DJ and producer Tommy Four Seven will release his second album, Veer on April 5, 2019 via his label, 47. 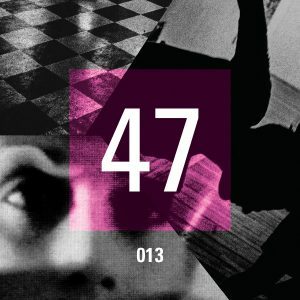 Veer sees Tommy further refine his disruptive take on Techno and is his first full length solo record since Primate (CLR, 2011), although as one half of the electronic duo These Hidden Hands, he has also released two albums (These Hidden Hands, 2013 / Vicarious Memories,2016) in the interim. 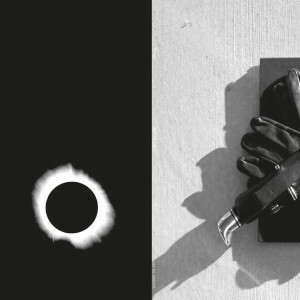 A 10 track double vinyl LP, Veer pulls the listener deep into its fractured rhythms, textures and cinematic electronics. 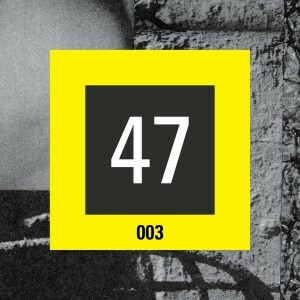 Ostensibly a dance music record, certainly with no deficiency of bangers, when pulling back the layers however the meticulous sound design demands just as much discerning listening as it does volume in a club. Tommy also gives an unconcealed nod to a SciFi film nostalgia which emanates throughout the project, conjuring memories of flickering 35mm film, desolate polysynths and existential threats. 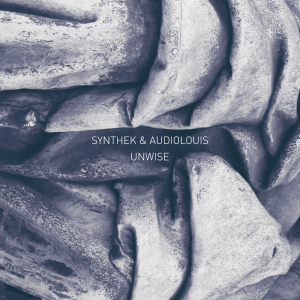 An exercise in confounding retrofuturism into today’s future sound. 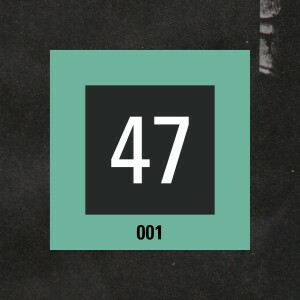 After forming the label, 47 in 2015 and releasing quality artists such as Ancient Methods, Headless Horseman, Killawatt, Oake and VSK, Veer will be the imprints 20th release and first long player. Tommy will embark on his album tour from March 2019 including dates at Berghain in Berlin,Fabric in London, Shelter in Amsterdam, HEX in Barcelona, WAS in Utrecht, Concrete in Paris, Revive Festival in Warsaw and Knockdown Centre in Brooklyn. Full tour dates listed at tommyfourseven.com.